We are offering high pressure air blower. Roots Blowers are positive displacement machines, which discharge a constant volume of air when operated at a constant speed. These machines are suitable for both pressure and vacuum applications. Pressure is not developed inside the blower but by the demand of the system. Our organization is counted amongst the most distinguished manufacturers, suppliers and exporters of High Pressure Blowers. 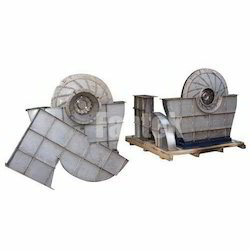 We fabricate this product making use of superior grade components in compliance with international quality standards. Our product is known among the clients for its optimum performance and longer service life. 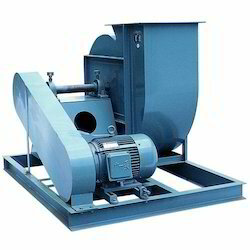 For directly driven blowers, the impeller is directly mounted on the motor shaft. These are high speed high pressure blowers used for combustion of solid, liquid and gaseous fuels, for pneumatic cleaning and conveying, for creating artificial waves in water parks / wave pools etc.